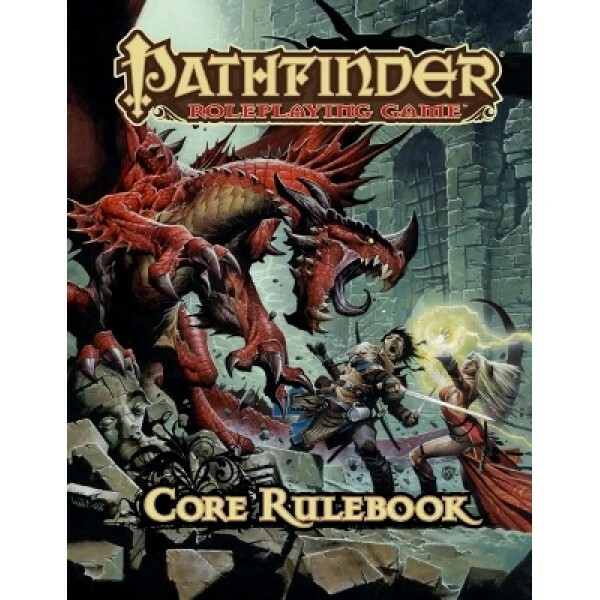 Take your first step into an exciting world of fantasy adventure with the Pathfinder Roleplaying .. 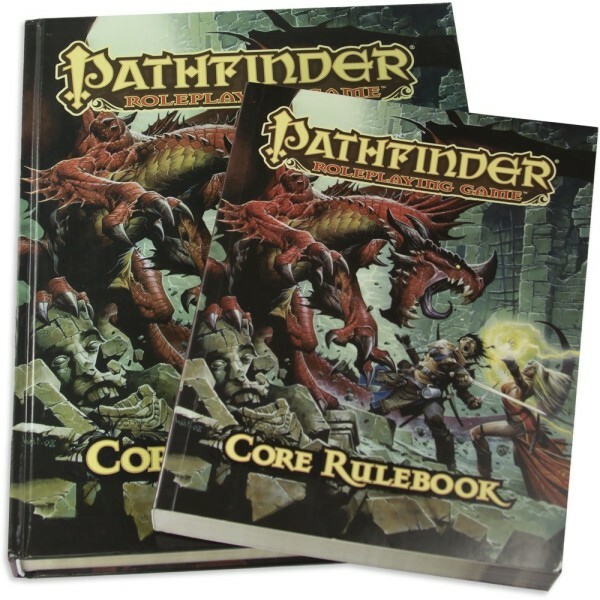 Enter a fantastic world of adventure! 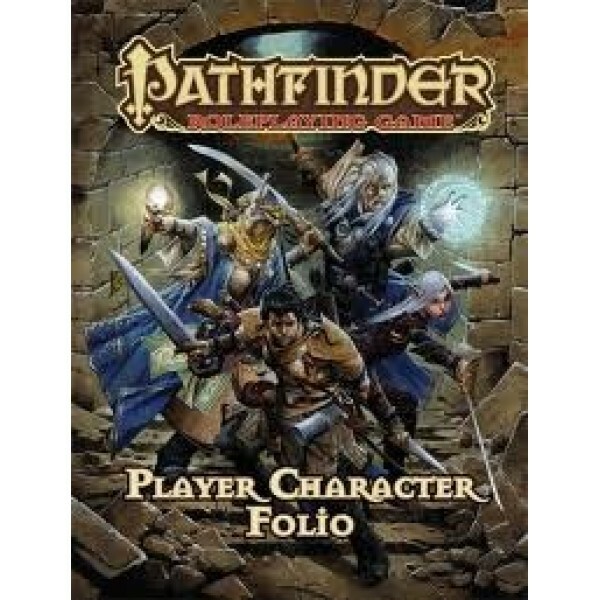 The Pathfinder Roleplaying Game puts you in the role o..
Quick Overview Enter a fantastic world of adventure! 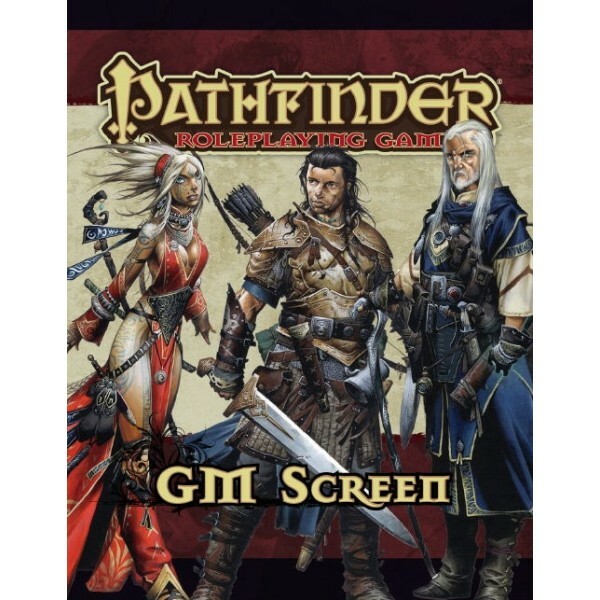 The Pathfinder Roleplaying Game put.. 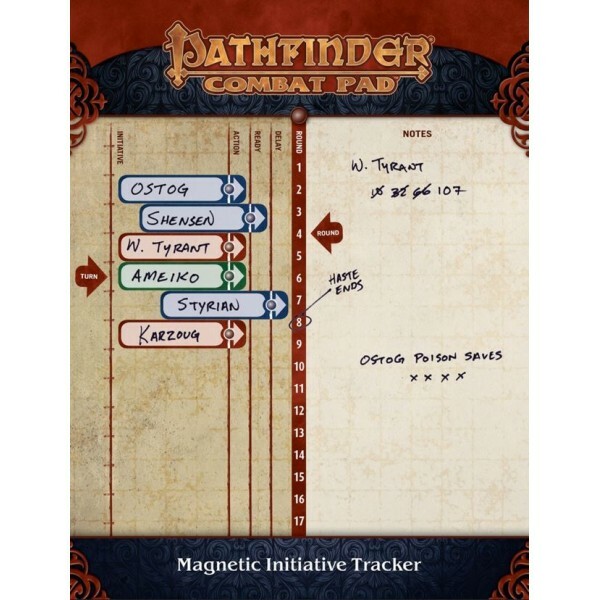 Details Create characters of legend and organize your most epic adventures with the Pathfind..
Never miss a turn with the Pathfinder Combat Pad initiative tracker. 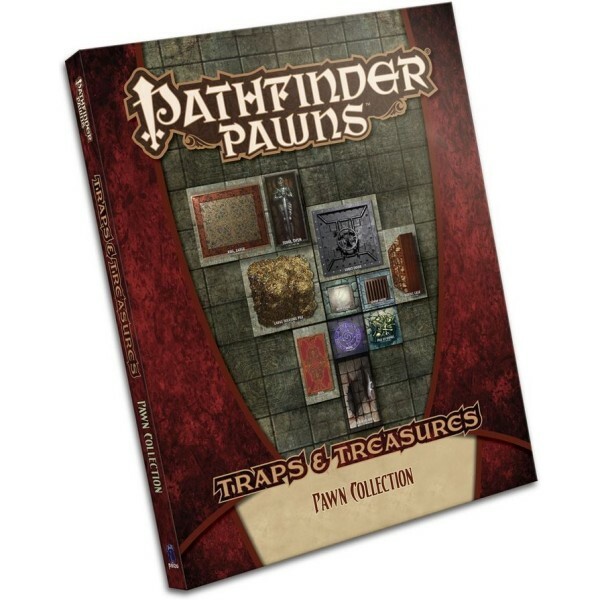 Usable with any roleplaying .. 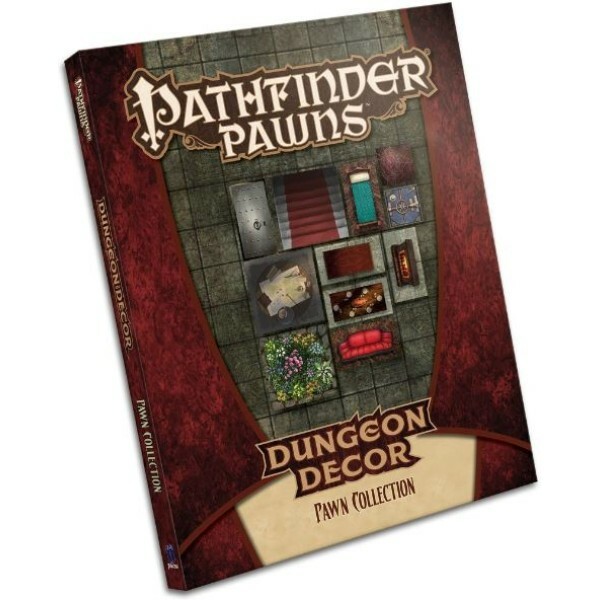 Protect your important notes and die rolls from prying player eyes with the Pathfinder Roleplayin..
Quick Overview Bring the hazards and riches from your dungeon to your tabletop with thi..
Quick Overview Decorate your dungeons and creepy castles, and bring your tabletop alive.. 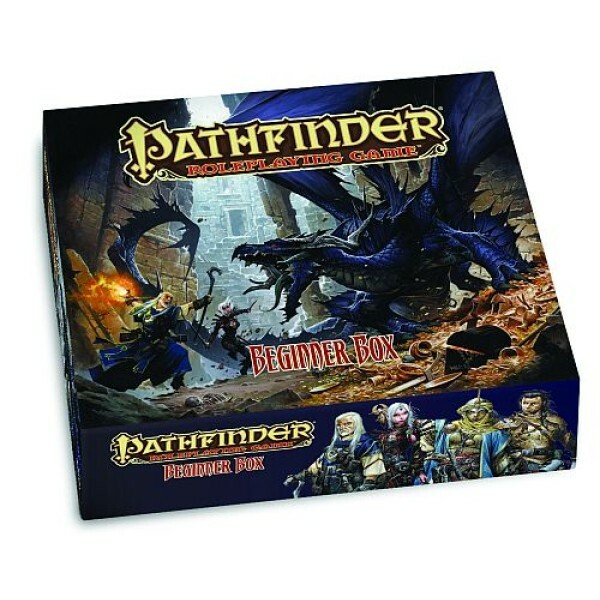 Here there be monsters! 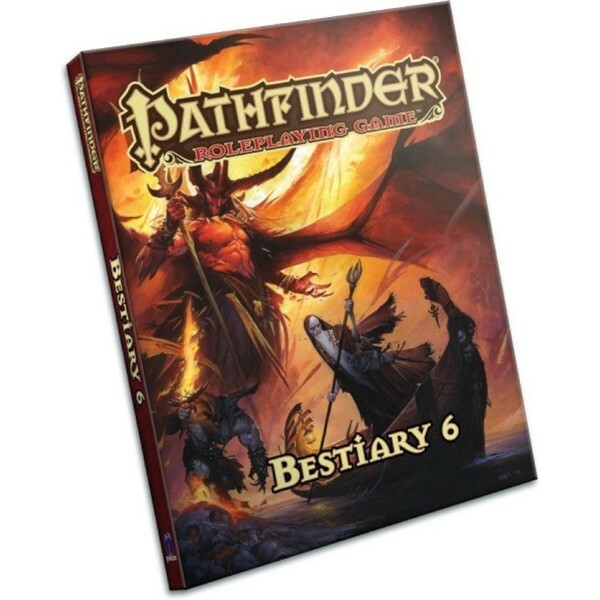 What is a hero without monsters to vanquish? This 328-page book prese.. 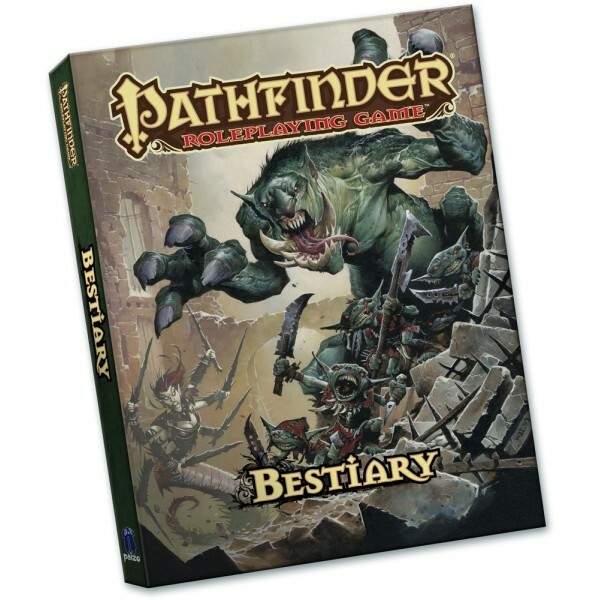 Here there be monsters! 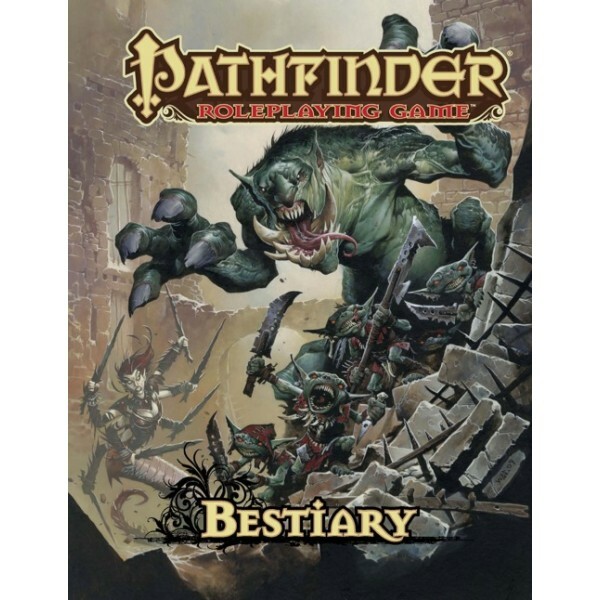 What is a hero without monsters to vanquish? 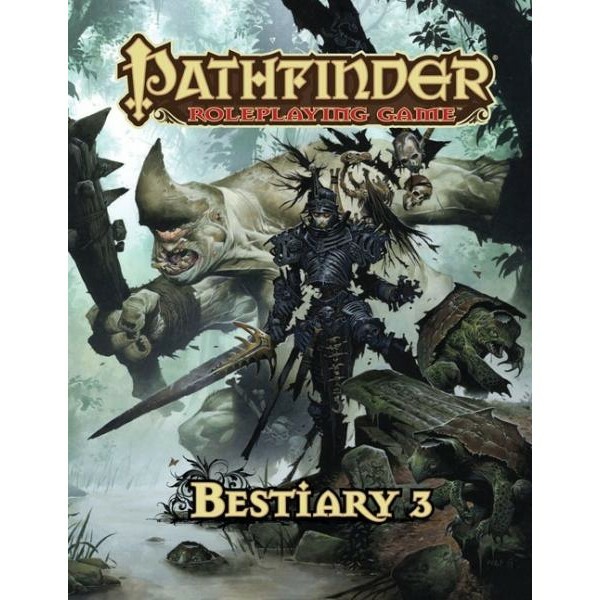 This 328-page book pres..
Go beyond goblins with an army of fantasy’s most fearsome foes! 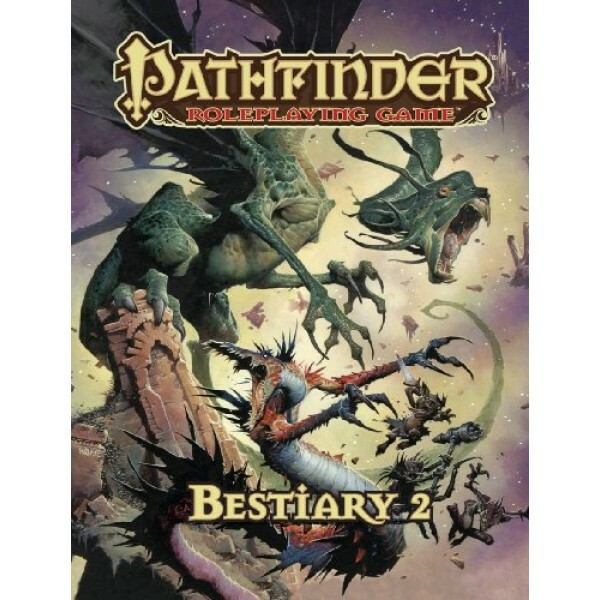 Bestiary 2 presents hundreds of d..
Test your courage against the most infamous foes of myth and legend! 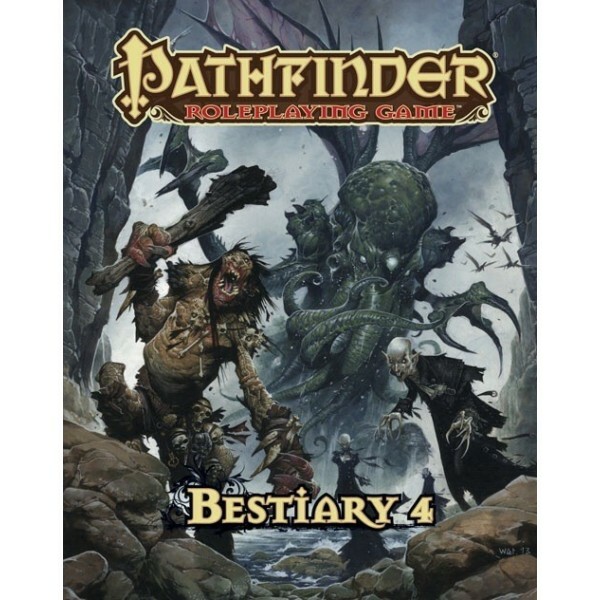 Bestiary 3 presents hundreds.. Details Confront the creatures that go bump in the night! ..
Quick Overview Beyond the veil! 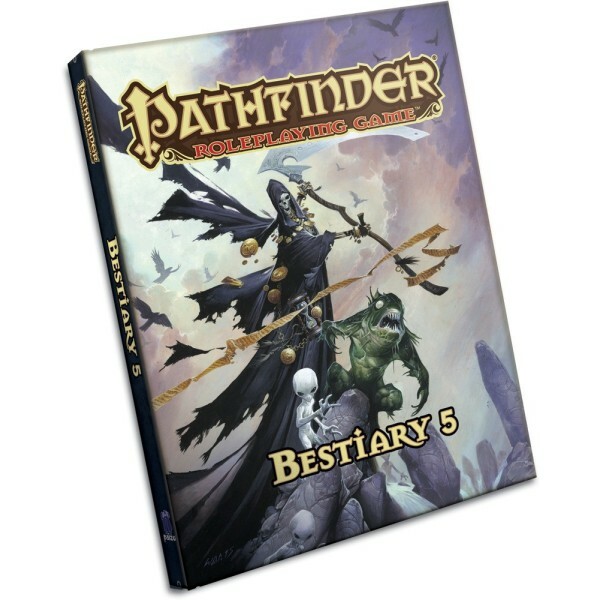 Creatures strange beyond imagining and more terr..
Quick Overview Bow Down in Fear! Monsters have long stalked us in the darkness. ..